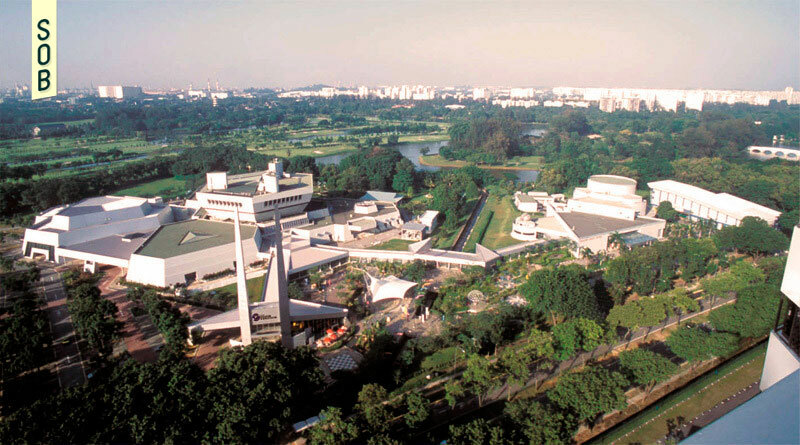 Keen on promoting scientific education as a means of tapping into the technological sector, the Science Council of Singapore first mooted the idea for the Science Centre Singapore in 1969. 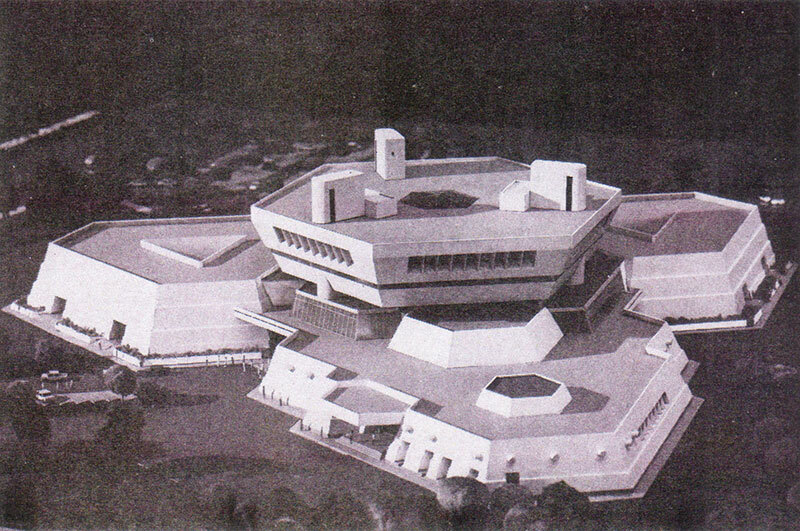 With the approval of the Government, a section of the National Museum of Singapore was carved out with the intention of giving science and technology a unique platform, allowing the latter to focus on its artistic and historical collections. Singapore has no natural resources and for us to survive as a progressive nation, we need to rely on advanced technology for our continued growth. Hence, there is no other alternative open to us but to educate our youth in the principles and applications of science and technology, so that we can upgrade our science based industries. To stimulate in the younger generation an interest for a career geared to industry and to overcome the past preference by parents for white collar rather than blue collar occupations. 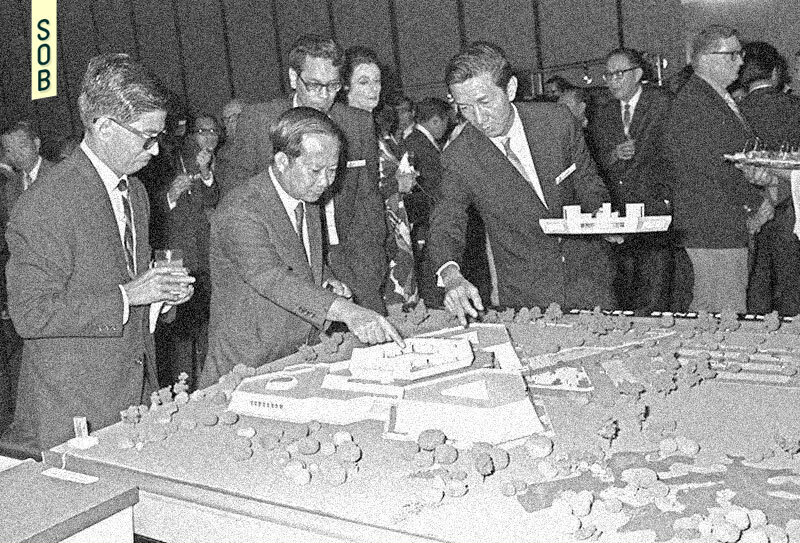 On 22 Dec 1971 an exhibition of architectural designs for the Science Centre was held at the Victoria Memorial Hall and a Science Centre Board to manage the construction and management of the centre was also launched with Mr Wee Cho Yaw as its first chairman. 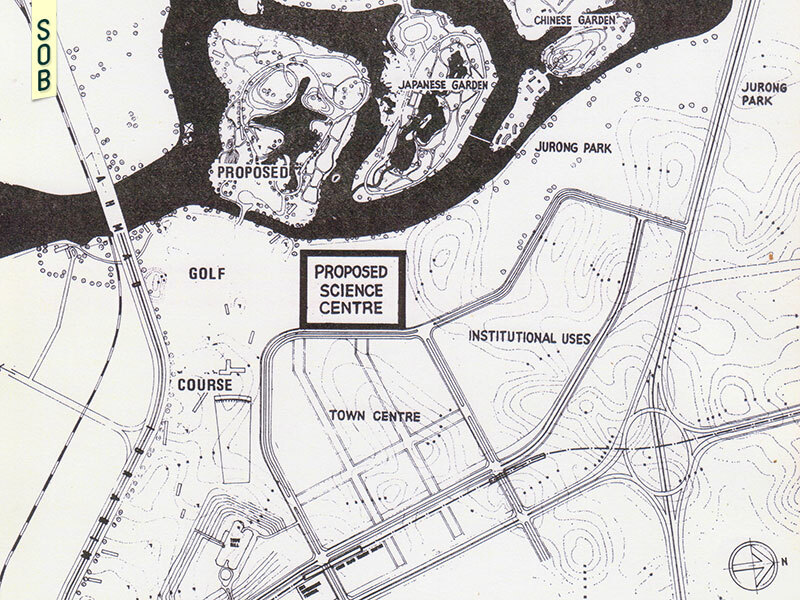 A choice 16-acre lake-side site [was] allocated for the Centre at the Jurong Town Centre and an Architects' Panel comprising local and foreign architects was established to prepare the building brief and rules for the building competition which was launched in May 1971. Of the 55 competitors that originally registered for the competition, 23 subsequently submitted designs for the competition. The project [was] estimated at $12.3million. 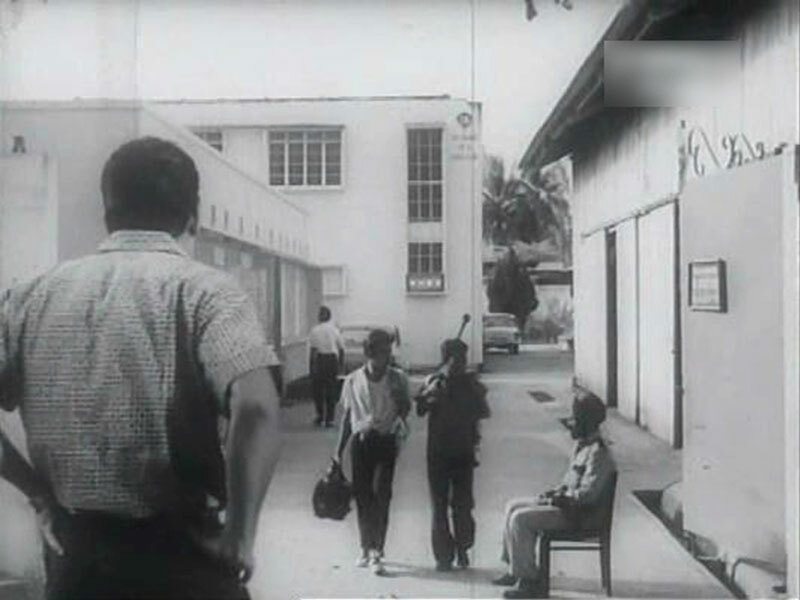 Local and foreign participation, including assistance and advice from other Science Centres and Science Museums, [was] sought to supplement the Singapore Government's contribution towards the project. 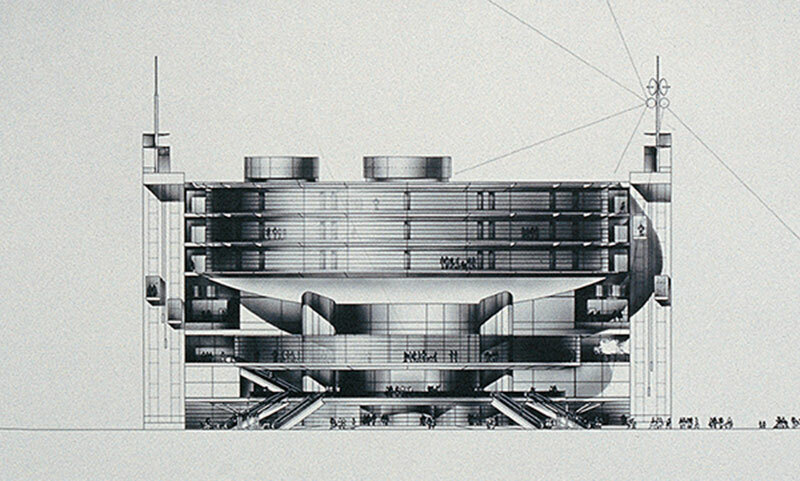 The First Place design is unique in its compact arrangement of galleries and services at one ground level, with educational and teaching facilities and administration on three successive central located smaller floors above. The four storey central block will also be easily visible from the Jalan Ahmad Ibrahim and surrounding areas. It was the unanimous choice of the Panel of Assessors as the most creative and efficient solution presented... The exterior appearance of the building is imaginative and stimulating, most expressive of its purpose of arousing interest in, and understanding of, the continually developing wonders of modern science and technology. "So we decided to make energy and life the central themes around which the exhibits will be constructed," [Dr Toh Chin Chye, then Health Minister] said, adding: "The themes are appropriate as we enter an era of energy and population crises." He pointed out that the extravagant and reckless use of energy had been blamed for pollution of the environment, pushed up the price of oil which in turn had created a worldwide economic recession and generated political crises in many countries since 1973. As Health Minister, Dr Toh Chin Chye, pointed out, "fabricating models requires research, a knowledge of the use of materials and painstaking craftsmanship." Dr Toh also commented on the layman's "stereotype image of science," as a subject taught by bespectacled and absentminded people. 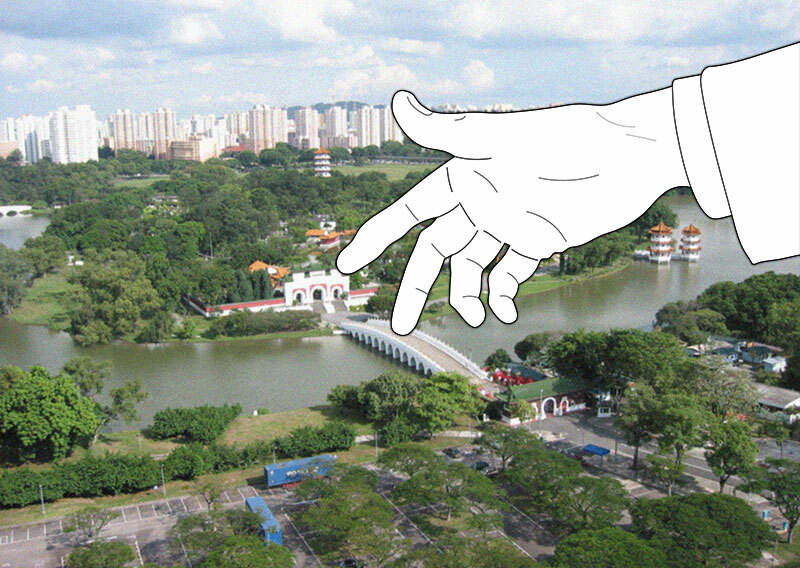 In 2008, then National Development Minister Mah Bow Tan announced plans to build a new Science Centre in the upcoming Jurong Lake district. 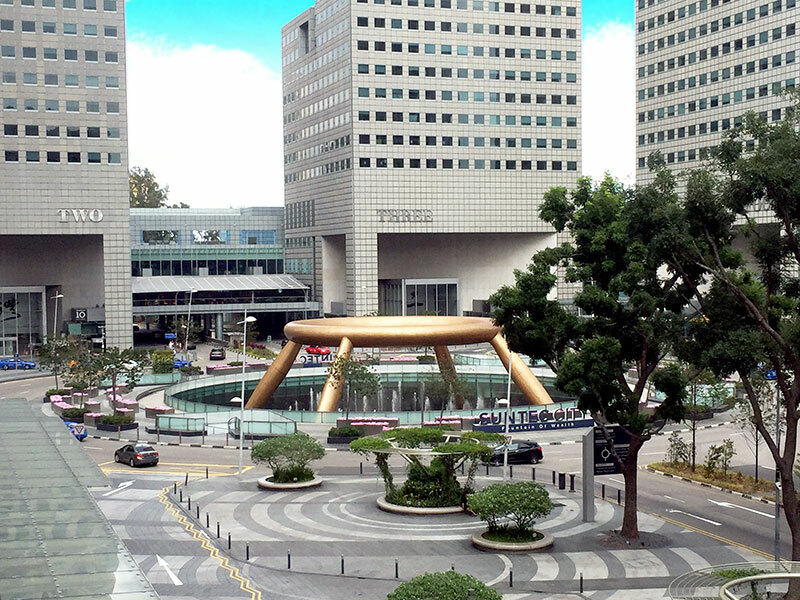 The project appeared to be still on track a year later, when it was announced that the centre would be sited next to the Chinese Garden MRT station... Now the plans are in limbo, with the Education Ministry still working out the project's scope, construction costs and timeline.